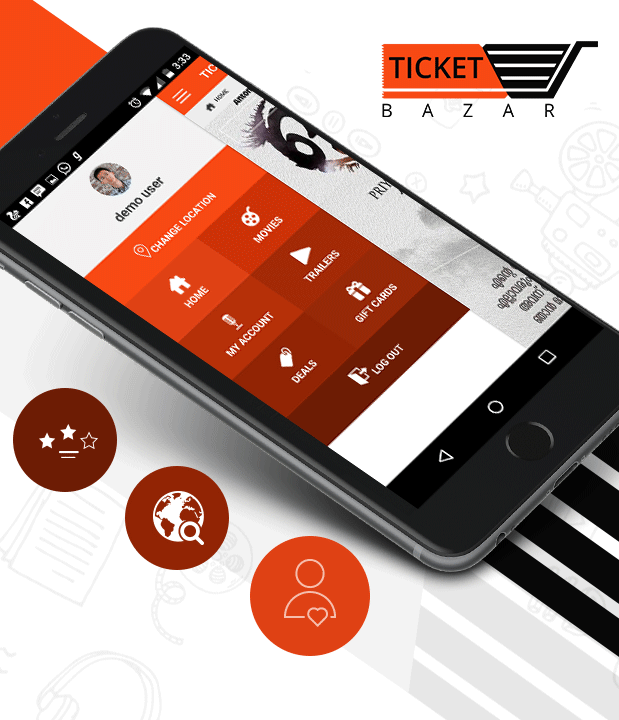 Ticket Bazzar is a simple movie ticket booking app that maximizes bookings and occupancy by allowing customers to book and pay quickly and easily. 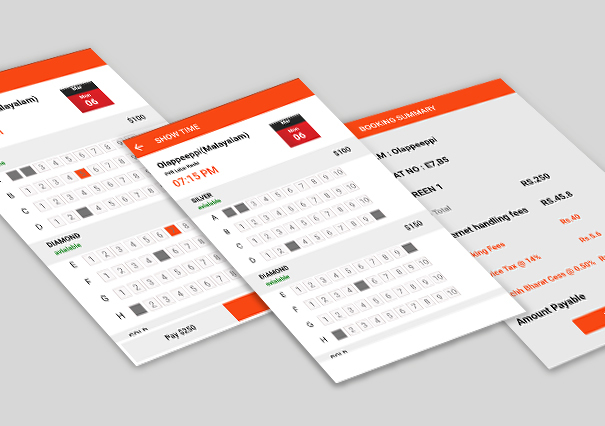 This is an awesome application for Theatre Box office Reservation and is flexible depending on your requirements. 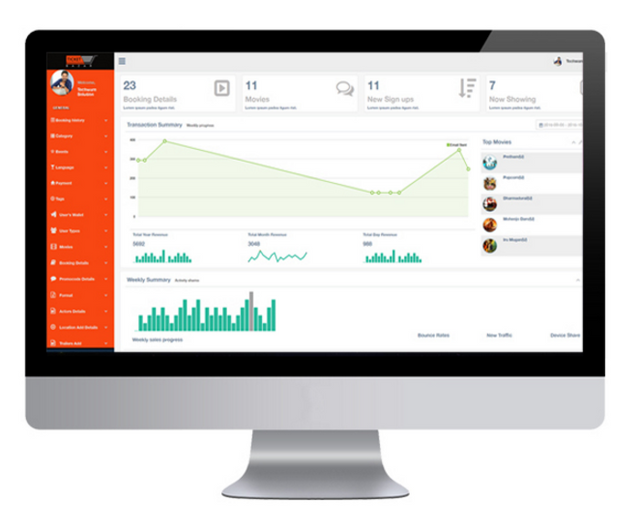 The integrated Ticket Bazzar application can improve insight and marketing as well as save time and effort by automating customer communication and decrease manual admin tasks. The app can also prevent double bookings. It can be delivered either as an ‘off the-shelf’ android or iPhone movie ticket app or as a fully bespoke system by depending on your individual requirements. This makes the Ticket Bazzar, a fully customizable Ticket Booking mobile application. Users can view the trailers of the currently running movies. Filter for better movie search. Secured and integrated Payment gateway. Provision for selecting your favorite seat. Customization for Payment Gateway for Local Payment Gateway. Customization to add Review and rate Option. Customization for above Use Cases.